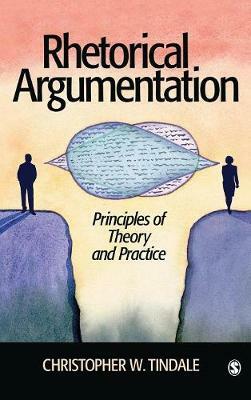 Recent work in argumentation theory has emphasized the nature of arguers and arguments along with various theoretical perspectives. Less attention has been given to the third feature of any argumentative situation - the audience. This book fills that gap by studying audience reception to argumentation and the problems that come to light as a result of this shift in focus. 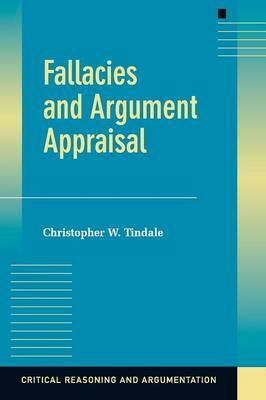 Christopher W. Tindale advances the tacit theories of several earlier thinkers by addressing the central problems connected with audience considerations in argumentation, problems that earlier philosophical theories overlook or inadequately accommodate. The main tools employed in exploring the central issues are drawn from contemporary philosophical research on meaning, testimony, emotion and agency. 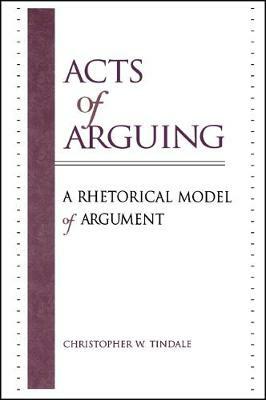 These are then combined with some of the major insights of recent rhetorical work in argumentation to advance our understanding of audiences and suggest avenues for further research. 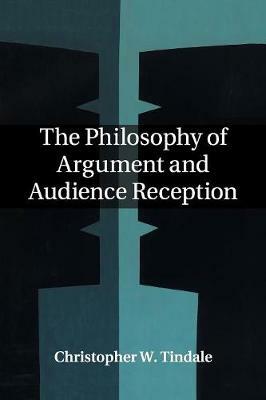 Buy The Philosophy of Argument and Audience Reception by Christopher W. Tindale from Australia's Online Independent Bookstore, Boomerang Books. Christopher W. Tindale is Professor of Philosophy and Director of the Centre for Research in Reasoning, Argument and Rhetoric at the University of Windsor, Ontario. His key publications include: Acts of Arguing (1999), Rhetorical Argumentation (2004), Fallacies and Argument Appraisal (2007) and Reason's Dark Champions (2010). He is also the co-author, with Leo Groarke, of Good Reasoning Matters, now in its 5th edition (2012).